Centuries ago, the oceans were believed to hide certain mysterious creatures such as serpents and mermaids. The merfolk(mermaids and mermen), according to “Arabian Nights” are half human and half animal creatures. They have faces of the moon, hair like women with legs inside their bellies and tales like fishes. These creatures have captured the imagination of humans for ages. Traditions say that these half-fish and half-human creatures have existed in lores for thousands of years. The Babylonian diety Era or Oannes, the fish god, has a bearded head with a crown, body like men but a fish from waist. According to Greek Mythology, the god Triton is the mermen messenger of the sea and many modern religions such as Hinduism and Candomble worship mermaid Goddess to this day. 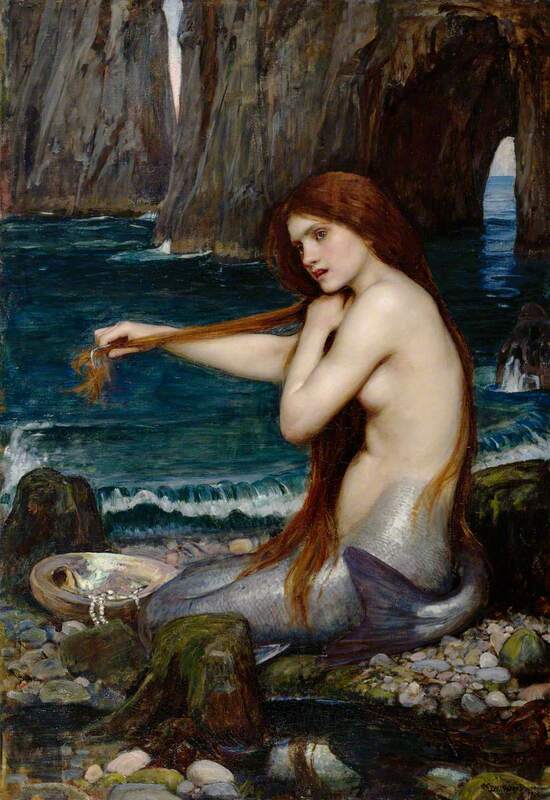 According to the legends in Scotland and Wales, the mermaid befriends and marry humans. Mermaids were beautiful stunning women living under the sea. They got their hybrid appearance temporarily by donning the skin of the fish. If they ever lost this while wandering outside otherwise they were are not able to go back to the sea. Many folklores talk about mermaids being a symbol of misfortune and death and luring innocent sailors. The mermen have equally a fierce reputation for summoning the sea and drowning the sailors. The most feared group of mermen is Blue Men of Minch. They have a tinted blue color skin with a grey beard. The local says that, before laying siege to the ship, they challenge the captains for a rhyming competition, if the captain is quick enough to beat the Blue Men, he is able to save his sailors. 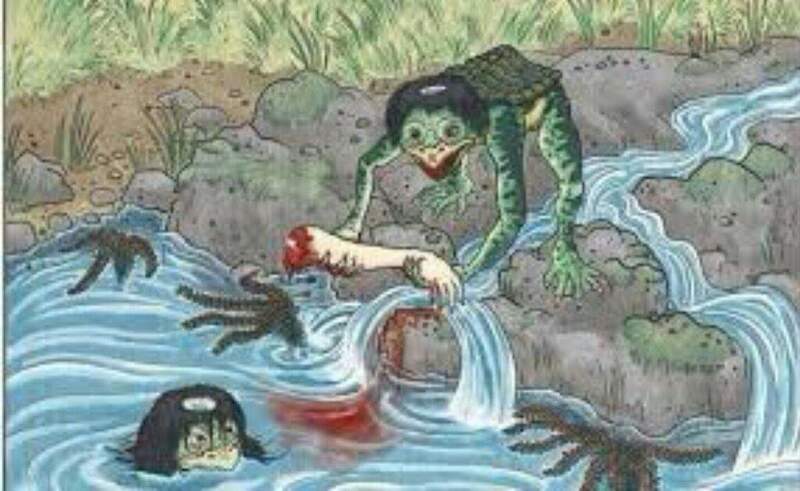 The Japanese version of merfolk is Kappa, who have spirits like that of a child, residing in Japanese lakes, coasts, and river. Like Blue Men, they interact with human and challenge them for various skill-based games for which the penalty for losing is death. Do Mermaids and Mermen really exist? In medieval period there have been many instances of sailors encountering mermaids. One interesting incident is mentioned in Edward Snow’s “Incredible mysteries and legends of the Sea”, where a captain John Smith encountered a mermaid. He said that she was there swimming gracefully, with large eyes, well-shaped nose, slightly large ears and green hair. The captain said that she was so attractive that, seeing her he felt the first effects of love until he realized that she was a fish from the waist and down. In the modern era, there are very rare reports of mermaids, but some evidence suggests that they really do occur. The news reports suggest that few people saw a mermaid in the coast of Israel in the Kirat Yam town. She was doing some tricks on the onlookers before sunset and vanished during nights. Also, the special show in Animals Planet “Mermaids: The body found” renewed interest in people regarding the existence of the merfolk. It presented the story of the scientists finding proof of the existence of mermaids. Though the show was fictitious, it was presented in such a way that it seemed real to its viewers. They came up with an Aquatic Ape Theory, in their pseudo-documentary. 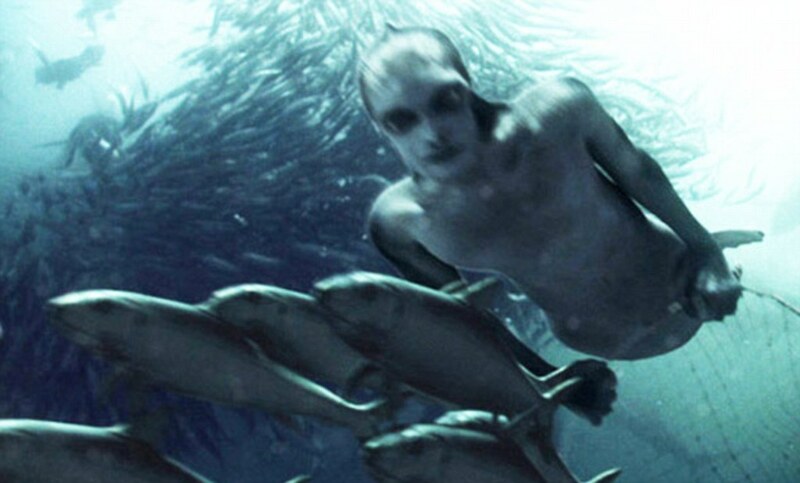 The theory provided an explanation how aquatic human-like creatures were evolved. If Aquatic Ape theory really explained their evolution, the mermaids would not have been young, pretty girls but just like other mammals evolved from the same human tree. They would have possessed skills to search food, escape predators and reproduce. They might be super intelligent, live in social groups and might be even dangerous as early sailors suggested. Mermaids and Mermen are ancient creatures, but they still do exist in our lives in some or the other form. Even though research suggests that the merfolk is just a myth, but there is still some evidence, suggesting their presence.